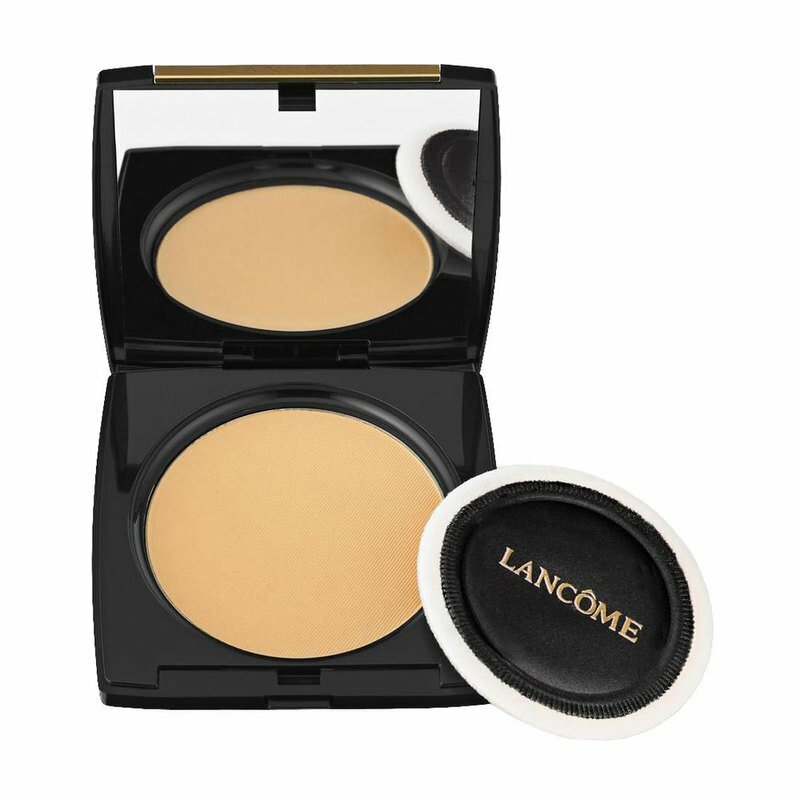 A multitasking powder and foundation in one, this ultra-versatile product boasts all day longwear, buildable coverage from sheer to full. Applied wet or dry, it delivers a natural, matte finish. This virtually weightless, color-true formula lasts all day, providing a natural matte, shine-free finish— all without caking or drying. Great for buildable, customizable coverage— from sheer to full—its innovative texture can be applied wet or dry depending on your desired effect. For wet application, its unique emulsifiers function like a liquid foundation. As a pressed powder, it contains specialized emollients that condition your skin for a result that is non-drying. Dual Finish has forged its cult following as the ultimate multitasker… use it as a stand-alone foundation, carry it with you for on-the-go touchups, use as a powder for makeup setting, color softening, spot coverage, contouring or highlighting. The best part? However you use Dual Finish, it leaves your skin feeling silky soft, smooth and even toned, covering flaws and imperfections. Dual Finish comes in 35 diverse shades to match a wide range of skin tones. Shine-free. Non-Drying. Non-Caking. Suitable for all skin types. Dermatologist-tested. The product comes with its own puff applicator, plus a sponge for wet application.